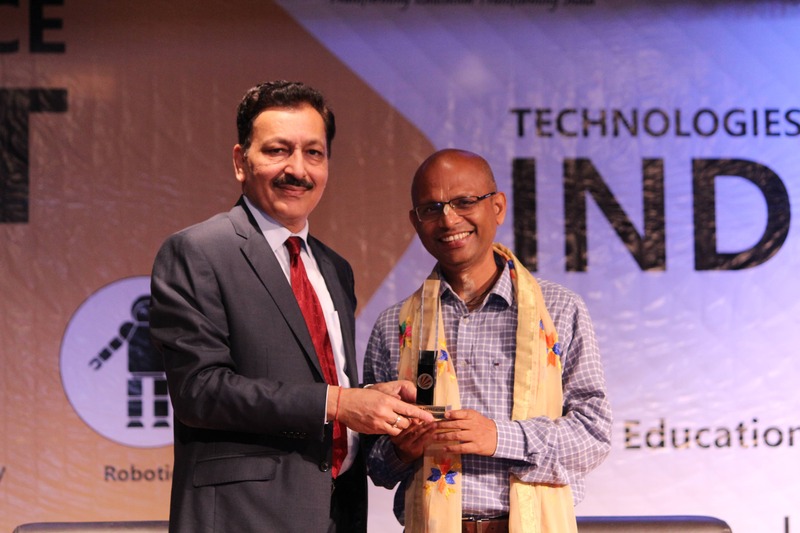 Industry 4.0 was organized at Lovely Professional University by Teach Tech Services in collaboration with iSMRITI, IIT Kanpur based organization. iSMRITI in collaboration with IIT Kanpur and MHRD conducts training courses on Introduction to AI, IoT & Robotics. They provide hands-on experience in these particular fields to orient students towards the present industrial scenario and make them future ready. 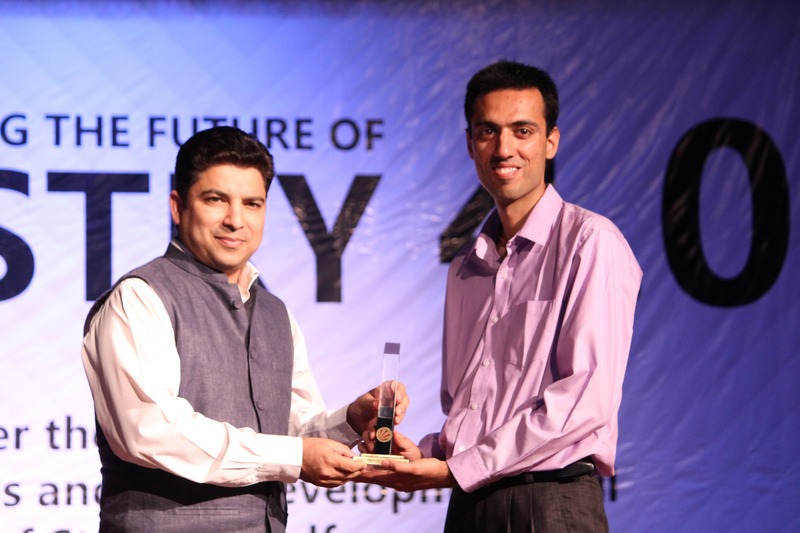 The event was graced by the presence of renowned Faculties and Researchers from IIT Kanpur. 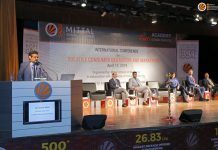 Prof. Laxmidhar Behera, Senior Faculty, IIT KANPUR, and Managing Director, iSMRITI highlighted that students must gain hands-on experience of rapidly hiking technologies like Artificial Intelligence. 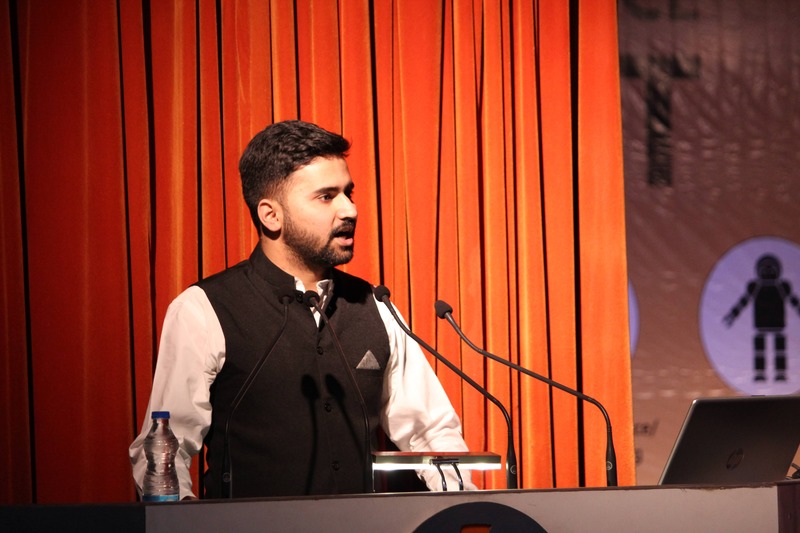 Dr. Himanshu Singh, Co-Founder and CEO, iSMRITI, and Ph.D., NUS Singapore put forth that to assure a dream job in this world of technology you must know how to create new technology. IoT, Robotics and Artificial Intelligence are in growing phase and there are opportunities to explore more. 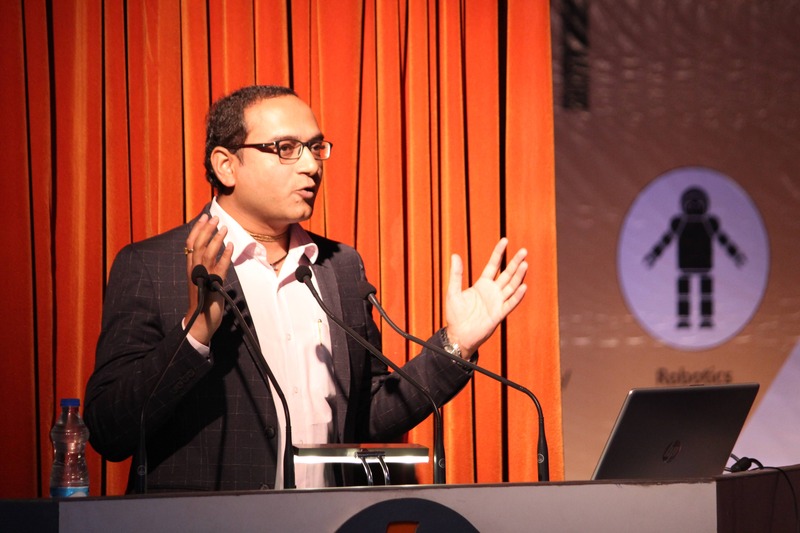 Dr. Vipul Arora, Faculty, IIT Kanpur and Ex-Amazon Research scientist also highlighted the importance of training programs in the field of AI and Machine Learning. He also emphasized on how it would be shaping the future. 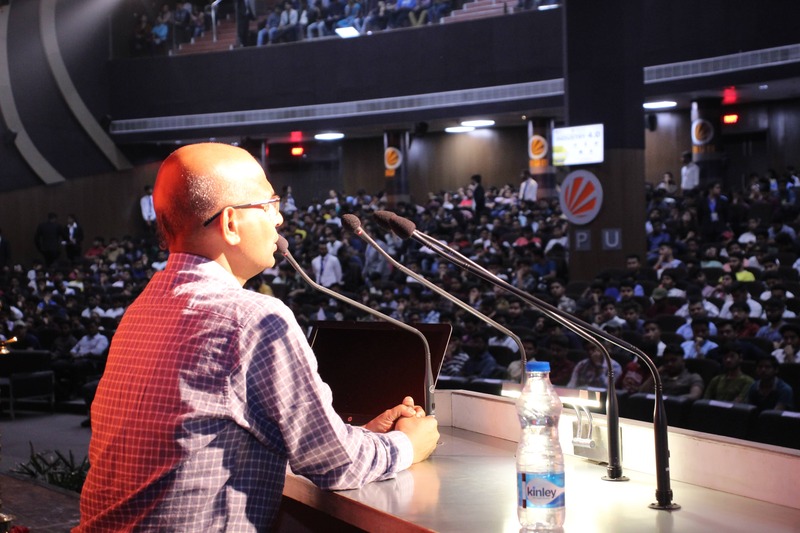 Mr. Sandeep Gupta, Senior Researcher, IIT Kanpur, and Mr. Sai Saurab, AI Scientist, iSMRITI also shared their views on the opportunities one gets after having a good acquaintance with the field of AI and Machine learning. Teach Tech Services organized this conference in order to give a brief overview of their Summer Training Program in collaboration with iSMRITI and IIT Kanpur. It would be conducted in Lovely Professional University by the faculties of IIT Kanpur. It is a great opportunity for students to get certified from Industrial experts and faculties from IIT Kanpur and build their Curriculum Vitae. They will acquire the best knowledge from renowned Subject Experts and practice on real-time projects.